EARLY REGISTRATION DEALS - CALL TODAY! 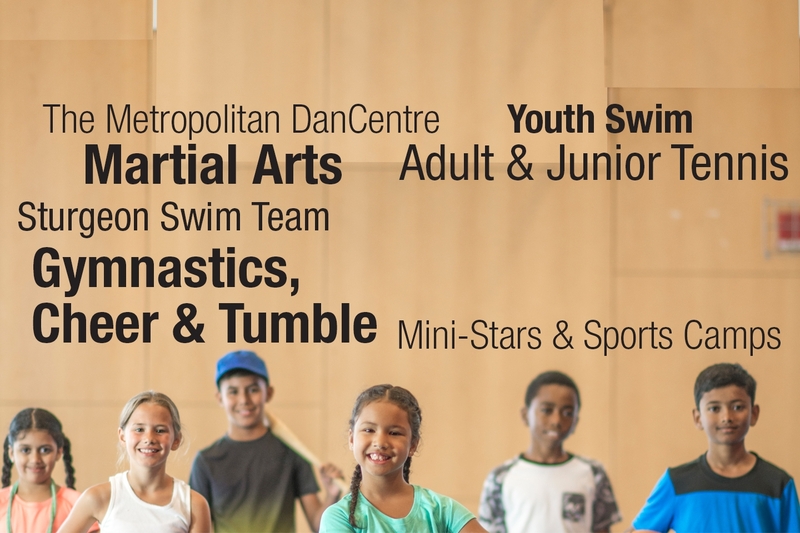 The Sports Club camps are a unique blend of skill development and fun competition. 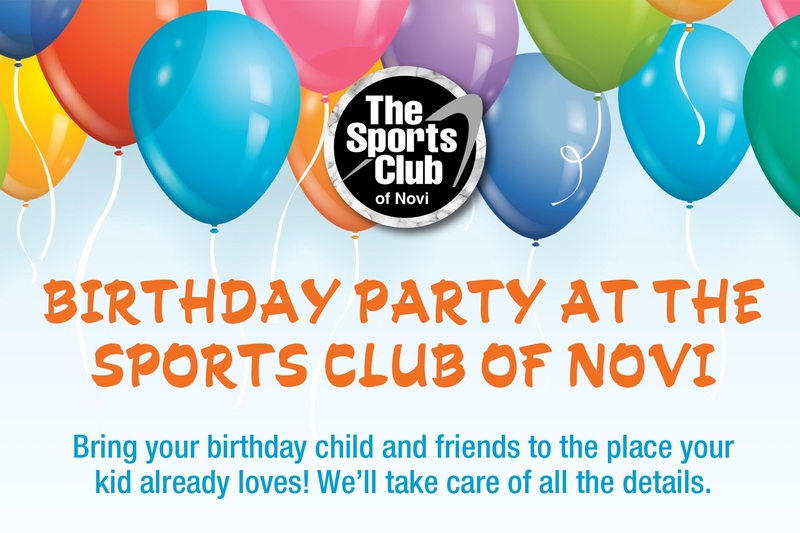 Variety is the spice of our program and young sports enthusiasts will love summers at The Sports Club of Novi. Call Today @ 248-735-8850 ext 112 Experienced professionals focus on skill development & create a love for the sport. Call today! 248-735-8850 ext 112. Let us help keep your entire family active this fall! Sign up for a 2019 Birthday Party by April 15th and receive $50 OFF the cost of the party. "As an ex-marketing director of a 1.2 millon-sq. ft. mall, I know the most important aspect of a well-run business is what goes unnoticed. I do believe you have one of the cleanest buildings I have ever seen not an easy task with all the energy that is expended under your roof! The Sports Club of Novi is reeling with committed individuals and it shows.